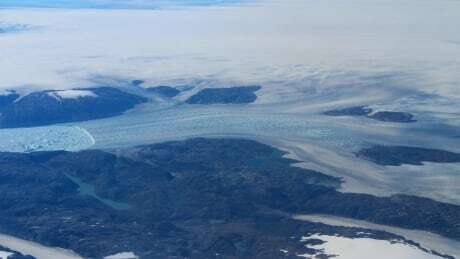 All was quiet on June 22 as Canadian scientists David and Denise Holland settled in for the night off Greenland’s Helheim Glacier. But within minutes, five to eight billion tons of ice had broken off into the water. BCwebnet Website Hosting Canada is powered by	WordPress 2.8.6 and delivered to you in 0.450 seconds using 32 queries.